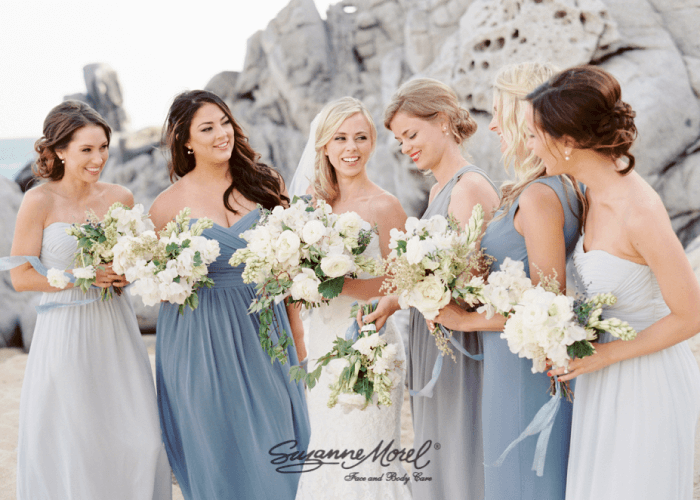 The hair and make-up professionals at Suzanne Morel Face and Body Care work hard to make every bride look picture-perfect. So of course we are always thrilled to see our brides featured in wedding blogs and magazines, like this one from Martha Stewart Weddings! 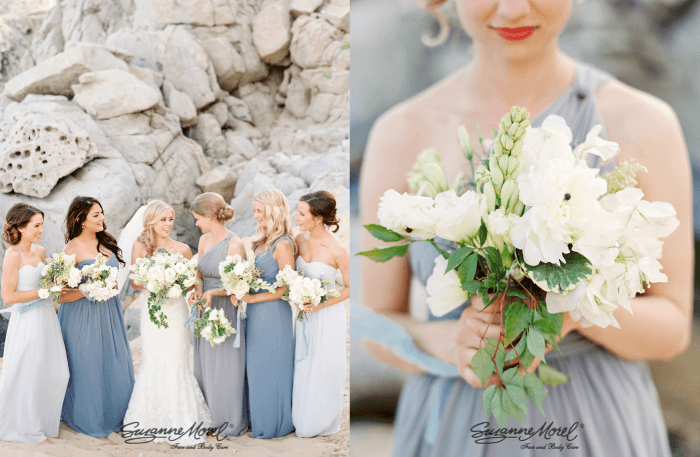 Bride Megan got married at Cabo’s Pueblo Bonito Sunset Resort last April. She and groom Jeremy brought an impressive group of vendors to town for their destination wedding celebration, and our team was honored to be part of the occasion. Megan was a Southern bride from Texas who wanted a sweet, classic hair and make-up look to go with her tasteful, organic wedding theme. 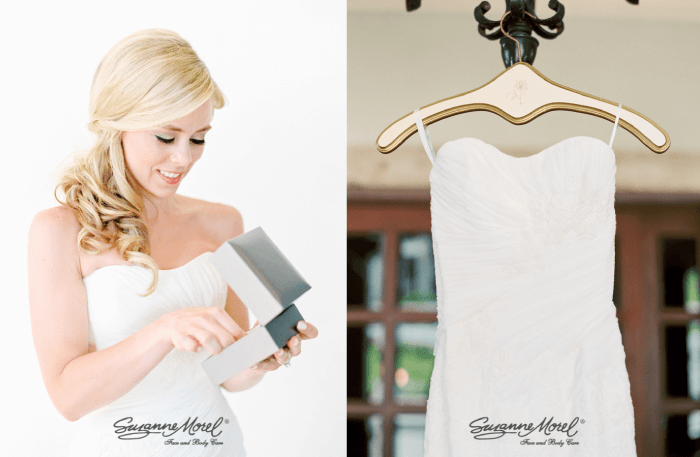 Our stylists made sure Megan’s side-swept down-do and natural make-up left this bride feeling radiant on her wedding day! The photos from Lauren Peele show just how amazing Megan’s bridal style turned out in her wedding photographs, but trust us, she was every bit as stunning in person! We loved Megan and Jeremy’s wedding style; from the flowers to the chic color palette, we think this couple got everything right! We wish this little family all our best, and from our entire bridal hair and make-up team, thank you Megan for choosing Suzanne Morel Face and Body Care! This entry was posted in Cabo Bridal Hair and Makeup and tagged beach wedding hair, beach wedding makeup, bridal salon for my Cabo wedding, Cabo bridal hair and makeup, Cabo bridal salon, Cabo Destination Wedding, Cabo wedding vendor, destination wedding hair and makeup, Lauren Peele photography, Martha Stewart weddings, Mexico wedding hair, Mexico wedding makeup, Suzanne Morel, Suzanne Morel experience.